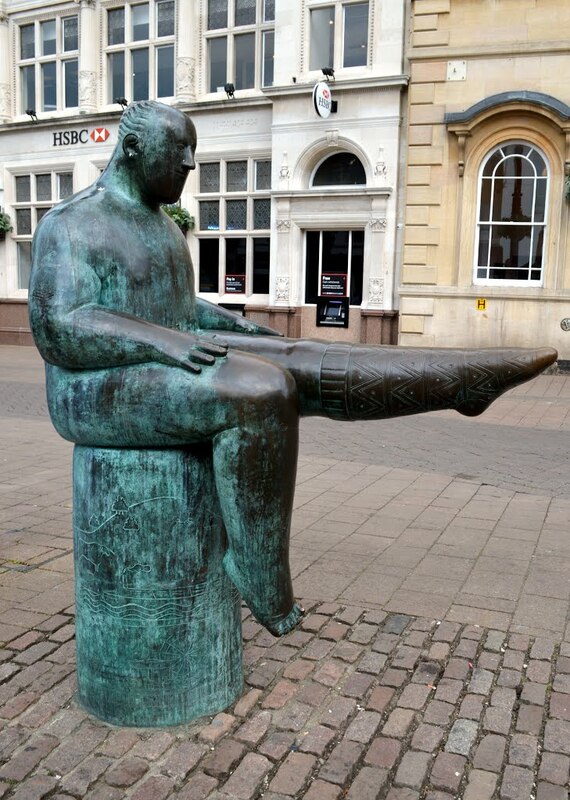 Loughborough is a busy and vibrant market town with a an industrial history. It is the largest town in the county and has a population of over 55,000. The town provides all residents of the essentials, with plenty of gardens, shopping, open space and entertainment. 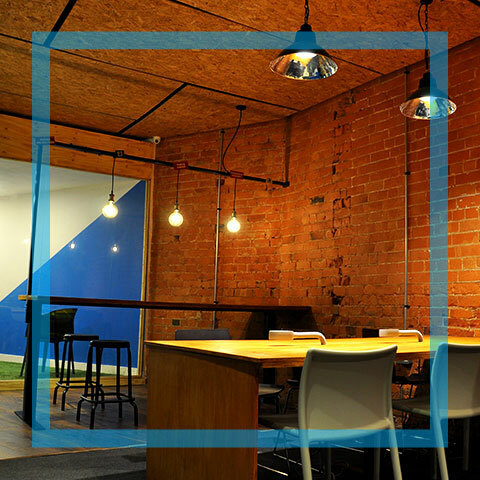 The town is located in an ideal place for exploring the cities of Nottingham, Leicester and Derby, as well as being close to a variety of tourist attractions such as the Peak District, Sherwood Forest and the National Space Centre. 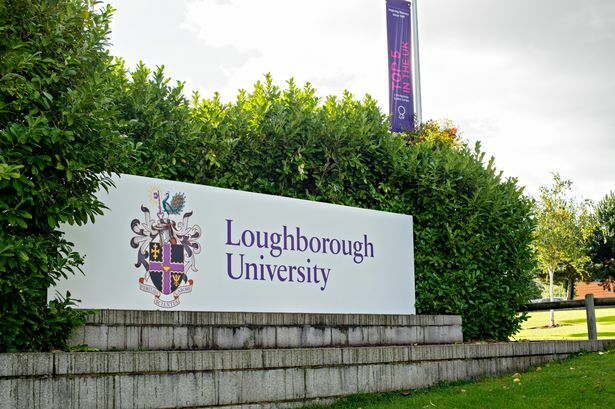 One of the country’s leading universities, Loughborough University has a long history as an institution of further and higher education. 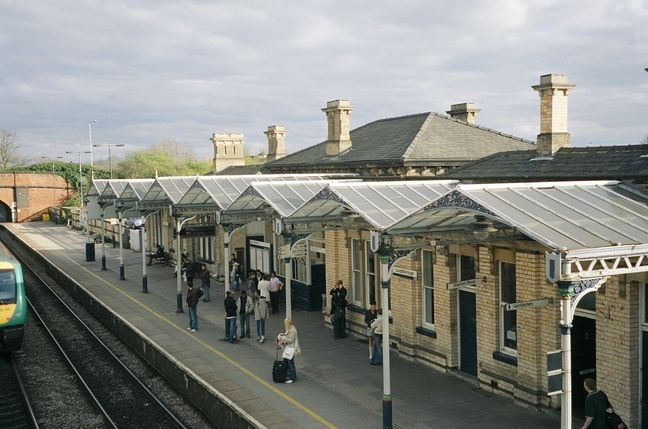 Loughborough has a vibrant town, with many opportunities for business growth. A 5 minute walk from Colab, Loughborough train station can get you to London in 1 hour, 20 minutes.